CONTROLLED traffic farming (CTF) – where machinery movements are confined to permanent wheeltracks – has helped lift production on Australian farms, but adoption rates remain relatively low. Australian Controlled Traffic Farming Association (ACTFA) board member and long-standing conservation farming advocate, Jeff Tullberg, said the adoption of CTF in Australian broadacre agriculture continued to rise steadily, but was still a long way from reaching its potential. In 2008 it was estimated about 15 per cent of Australia’s grain growing area was farmed under CTF, and by 2016 that area had risen to 29pc. Surveys in Western Australia in 2016 indicated 21 per cent of WA growers were using fully matched CTF systems and there appeared to be a similar figure in the northern farming zone of New South Wales and Queensland. Mr Tullberg said there was a multitude of reasons why producers should be setting up their farms for CTF because it was such a common-sense way of doing things. “Plants grow better on soft soil and wheels work better on roads. It’s as simple as that,” he said. Mr Tullberg said since CTF was introduced into Australian broadacre agriculture around the mid-1980s research had shown it to have had a marked impact on improving farm performance. 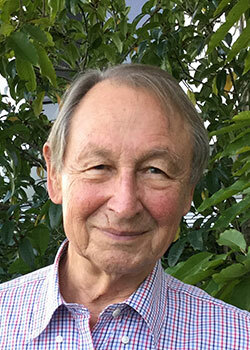 “In the 1990s there was a large project in Queensland’s Central Highlands with a group of farmers that showed CTF worked extraordinarily well in terms of preserving soil quality, soil moisture and increasing cropping frequency,” he said. “We have shown yield increases in the five to 20 per cent range, but we also found you could get more crops in. 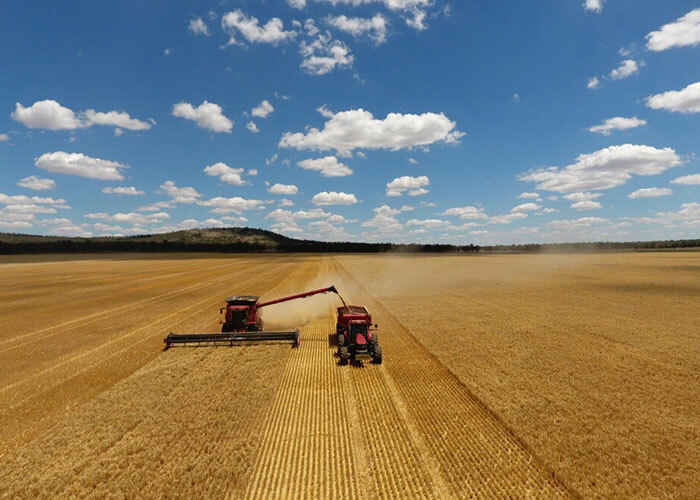 With the advent of GPS precision and tractors that steer themselves – and some tractors that even turn around by themselves at the end of the paddock – implementing a CTF system has never been easier. The future is not far off where lightweight, autonomous, robotic equipment will be driving over paddocks, inspecting vegetation and providing precise physical or herbicide weed management for farmers. While some advocates of small robotic equipment say it will have such little impact on soil compaction there will be no need for CTF, Mr Tullberg maintains there will always be a need for machinery to be on permanent wheeltracks, regardless of its weight. “Some of the people pushing robotics have said farmers won’t need to bother with the complications of controlling traffic because the robots will be very light and won’t do any harm,” he said. These and other issues relating to CTF will be the focus of presentations and discussion at the 3rd International CTF Conference to be held in Ballarat, Victoria, February 13–15.